Please click here for some photos and highlights from the day. Participants also enjoyed thrilling "hot laps" on the MSP's driving track. The MCC is working with the MSP and other stakeholders to determine potential next steps for an update and expansion of this facility. Please click here for a slideshow with more information about the facility, the proposed expansion, and immediate needs for updated training equipment / props. The building expansion is a long term goal that will likely require both private and public support. 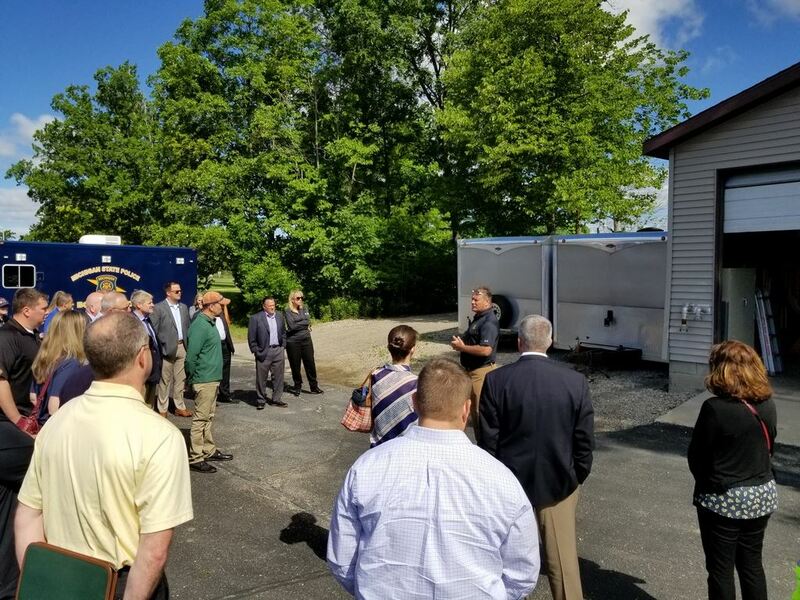 Please let John know at [email protected] or 517-372-8898 if your organization would be able to help provide any of the training equipment items, or if you would like to be included in updates and discussions about our progress on the expansion and updating of the EMHSTC. 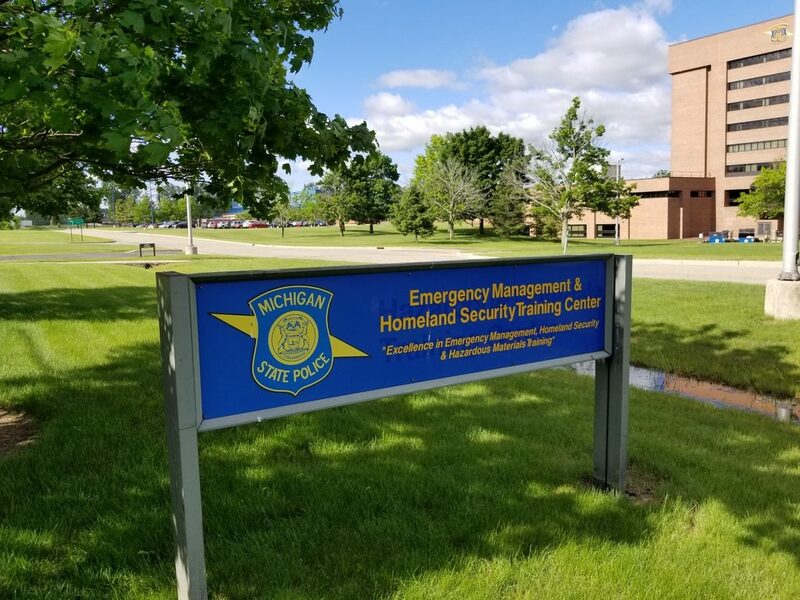 Comments on "MCC Co-Hosts Open House Event at MSP Training Center"